On daily basis, Bitcoin has escaped from the descending trendline, out of the bearish triangle. Last Monday was the deadline for public statements on the SEC’s review of the rejected ETFs. However, SEC has no deadline to finish that review; therefore, expectation for a Bitcoin ETF will not be met soon. Additionally, the VanEck/SolidX deadline is December 29th with possible delay to February 27th. 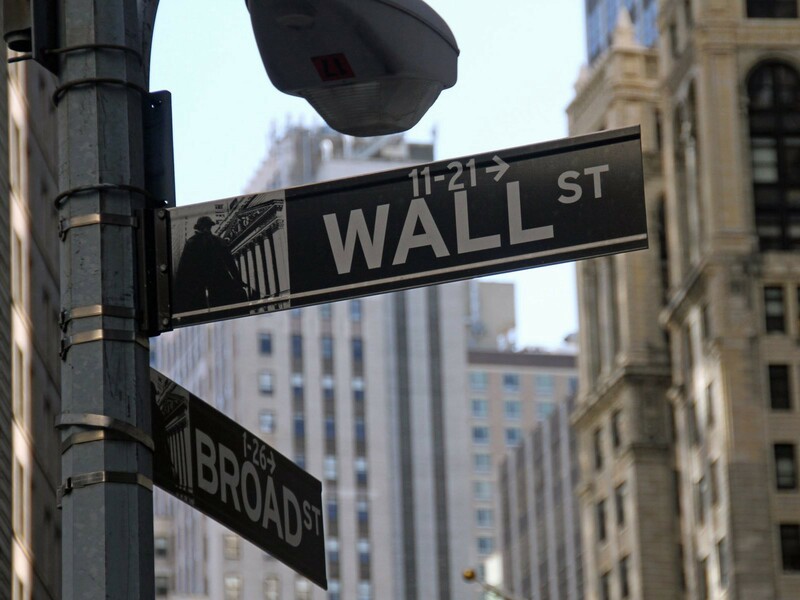 In a separate development, investors are paying more attention to the launch of digital trading platform Bakkt from ICE, the host the the New York Exchange (NYSE) on December 12th. The Bakkt will create a mainstream entrance for the institutional investors to get exposed to cryptocurrency market. Meanwhile, the volatility index of Bitcoin futures on CBOE dropped to the lowest level since the launch on December 2017. This is attributed to the rising U.S. stock market ahead of U.S. midterm vote. 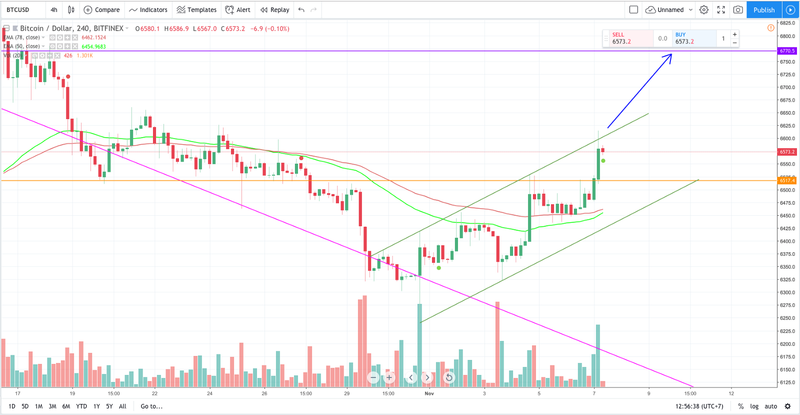 In terms of technical factor, on time frame H4, BTCUSD is moving in a steady ascending channel in which the pair hit the highest point at $6600. When the market volume is growing gradually, EMA 50 and EMA 78 tend to cross over under the price which trigger a slight recovery for Bitcoin. The next resistant level will be $6770. Because this uptrend is still fragile and unstable, further supports are anticipated to consolidate the long term tendency.